Here it is, the third edition of our specials. 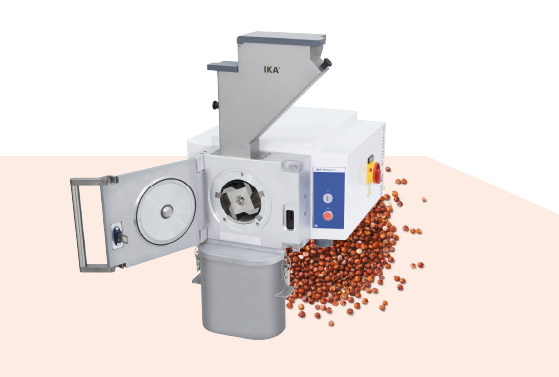 This time around, the big surprise is our powerful, high-performance Pilotina dry mill, which we can now offer to you at an extremely attractive price. 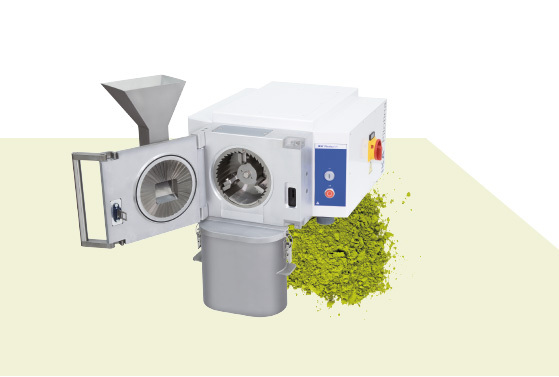 The IKA Pilotina is a pilot plant scale dry mill available in three different versions. A particular highlight is our Pilotina MU: One machine. Two milling principles. We hope you have a great time browsing through our latest special. The design of our Pilotina MC guarantees exceptional milling quality, precisely defined end fineness and enables quick and easy cleaning. Due to the geometry of the milling chamber and the fast rotating impact rotor, the ground material is milled within the shortest time in the desired end fineness. High-quality surfaces make cleaning easier after the milling process. 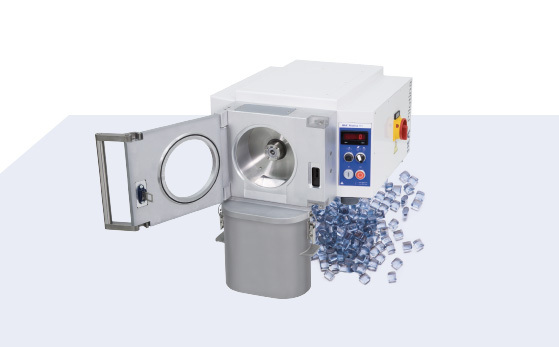 If you have a wide variety of milling tasks, and need a cutting mill as well as an impact mill, the Pilotina MU 2-in-1 universal dry mill is the ideal choice for you. The modular design allows an easy modification from impact to cutting mill and vice versa within the shortest time. Your advantage: one machine, two milling principles, all this without making any compromise regarding disintegration quality. In addition, the Pilotina MU is equipped with a stronger motor. Through the faster rotor speed, more energy gets introduced to the ground material and thus, particles are milled clearly very fast. Prices valid from October 1st 2016 to March 31st 2017. We reserve the right to make changes to our pricing and technical specifications.All prices are net of VAT.